Why BFC – BFC Associates, Inc. The BFC system was written specifically to be a standalone WMS. You know, as a Foodservice professional, that understanding the intent, scope and intended functionality of a system is essential when creating any new software. The BFC system was designed specifically to have all of the best features of WMS systems and at the same time be open architecture on the front and back end. This provides BFC with a system that has unlimited capacity to add functionality, with many new features added year after year, and is designed for compatibility with any and all core systems. This intentional design makes interfacing and integration with any system simply part of the process rather than a huge challenge. We were designed with open architecture and the intention of interfacing with all systems and we pay special attention to that process. We have far more experience with interfacing to other systems than any of our competitors. Whether you use one of the canned foodservice packages, have a proprietary system or have a combination of both we are the company with the most experience with data, functionality and compatibility. Warehouse operation costs represent between 58% and 64% of total expenses. It is where structure, discipline, process and technology can provide you with the greatest Return On Investment. 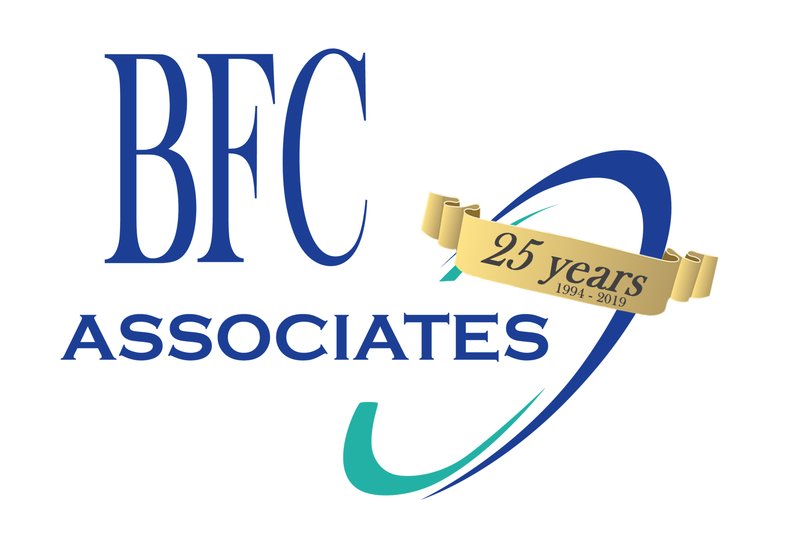 It makes sense to work with a company like BFC that is the acknowledged leader in the field. We are not just a software company. BFC is staffed with seasoned Foodservice professionals with years of experience. We know how to slot a warehouse for maximum efficiency. 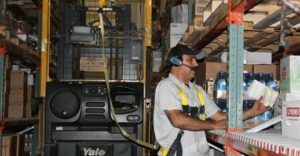 We know how to set up warehouse disciplines to maximize accuracy and productivity. We know that while you are similar to other Foodservice Distributors in many ways you are also different enough that a cookie cutter approach will not work. We know enough to tailor our system to meet your needs, not the other way around. We are way ahead of the curve with full traceability and we are GSI-128, GTIN and ASN compliant. With our HACCP/Product Control Module up front and our TRAX©, off the truck scanning system on the back end, BFC leads the way in lot tracking and cool chain compliance. We have put together an "Independent Alliance" of Foodservice specific vendors to provide solutions to most, if not all, of your technology needs. We have hardware with training and support; warehouse consulting with training and support; Measured Standards; Voice and RF hardware with setup, training and support plus financing and leasing. Simply put, we can provide all of the goods and services necessary to put you in the forefront of Foodservice Technology.